Become part of the family with new John Deere models from Cervus Equipment. See new John Deere models at Cervus Equipment. Whether you need machines for the farm, at home, on the course or off-road, you’ll find a leading-edge selection at our dealerships in Alberta, British Columbia and Saskatchewan. 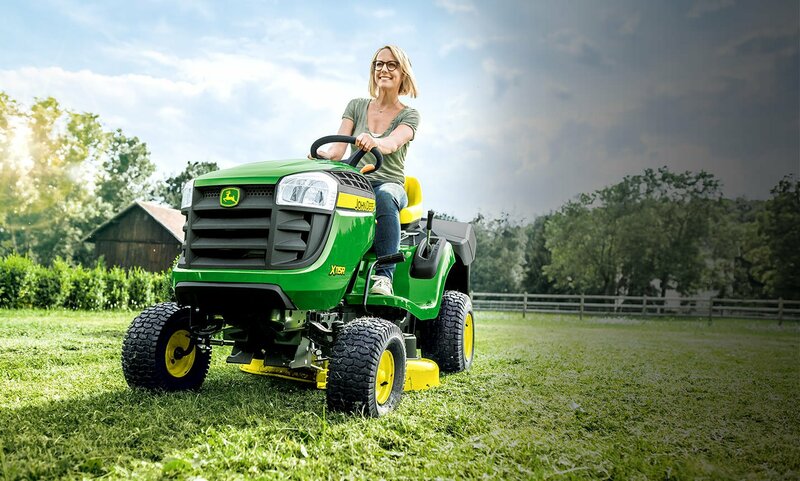 Speed and quality come full circle with new John Deere lawn equipment. With versatile models for every task, John Deere mowers, tractors and gators will get more work done with less. 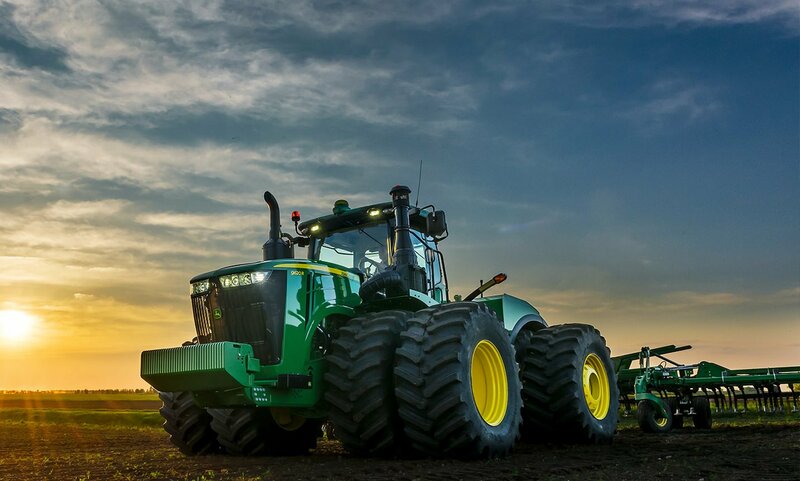 John Deere’s agriculture equipment delivers innovation, versatility and unmatched quality. Every tractor, combine and sprayer is designed to outperform, from start to finish. John Deere’s turf equipment are outperformers. 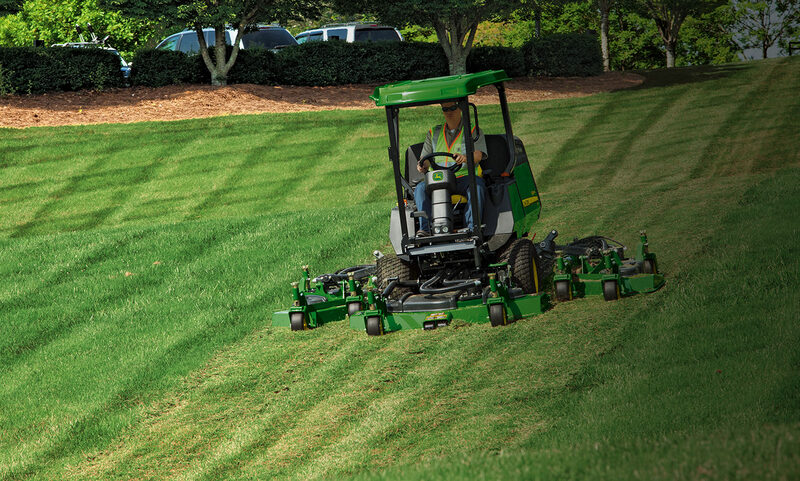 Whether it is commercial mowing or grounds care, no other equipment meets the requirements of your business with the reliability, quality and precision like a John Deere. John Deere all-terrain vehicles are trail-ready and hardworking. 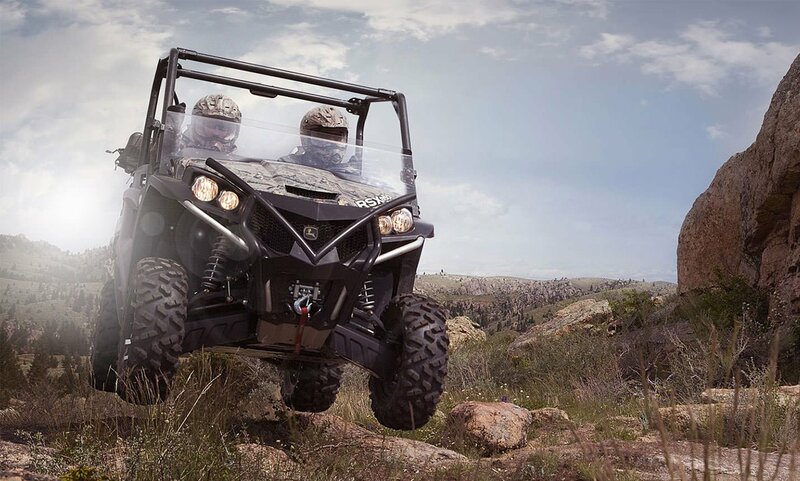 Whether you’re on the property or off road, utility vehicles prove tough, affordable and fast for hunting and jobs all week long. See the latest precision agriculture products, including the new John Deere 4640 Universal Display.